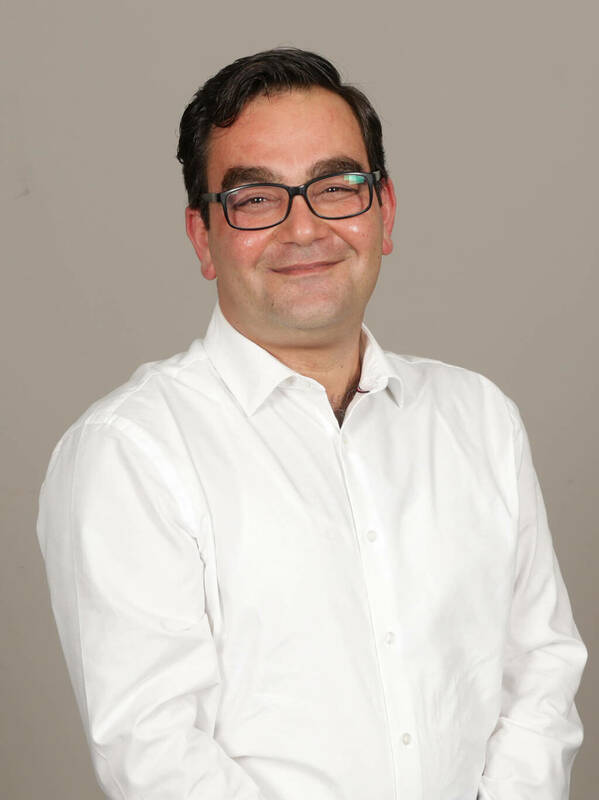 Dr Nabil Matti is passionate about his patients and about sharing his dental knowledge with them. He believes in the concept that having a healthy mouth can have a significant positive impact on your overall health and wellbeing. He also stands by the belief that everyone in the community should be able to have access to good dentistry regardless of their circumstances. He has a great interest in all areas of dentistry with a particular interest in implant dentistry, reconstructive dentistry and cosmetic dentistry, and giving his clients the smile they've always wanted. Dr Matti is committed to always providing the highest standard of care, combined with his warm and gentle manner. Dr Matti continues to keep up to date with the latest advances in Dentistry with regular attendance at courses and seminars. 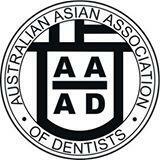 He is an active member of the Australian Dental Association, a diplomat of the American Dental Implant Association, and holds many other internationally recognised qualifications. He is also currently studying to receive his Masters in Implantology from Johann Wolfgang Goethe University, Germany.